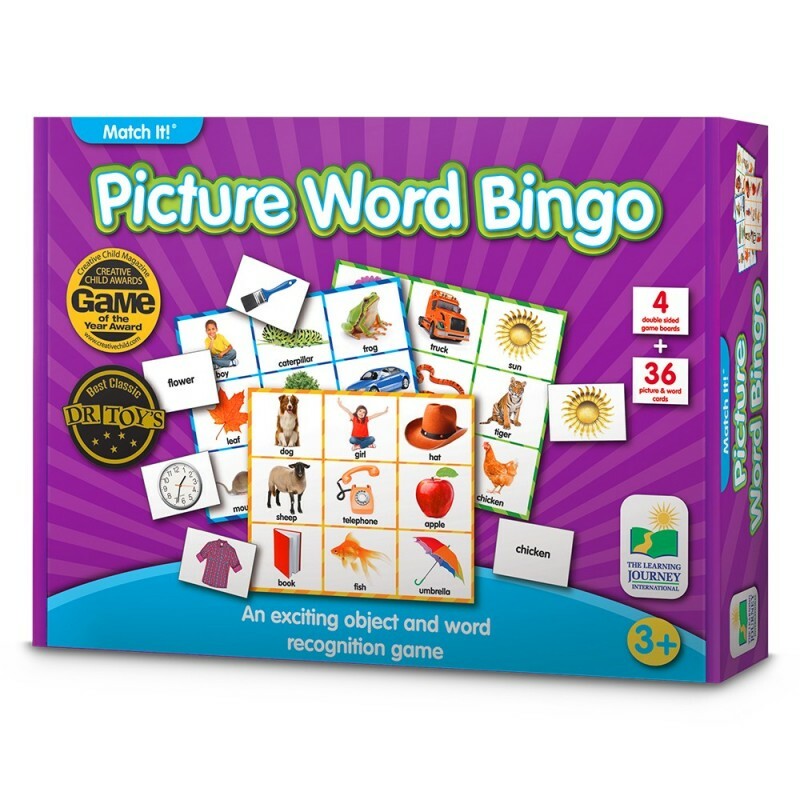 Picture Word Bingo is designed to assist young children with object and word recognition and is perfect for beginning readers. 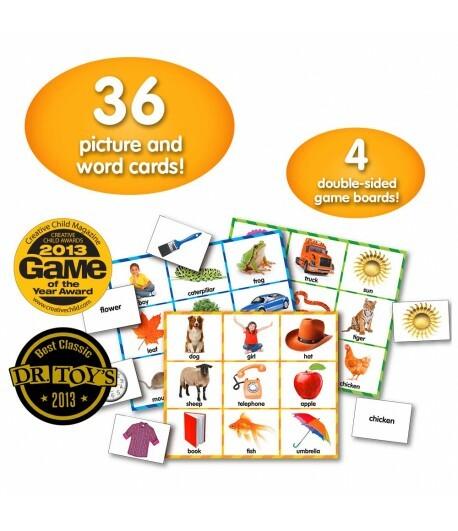 By matching the picture word cards on the playing boards, children will enjoy valuable learning experiences in a fun and easy way. 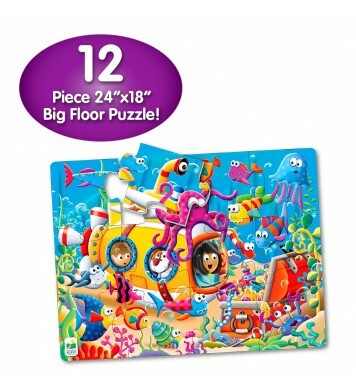 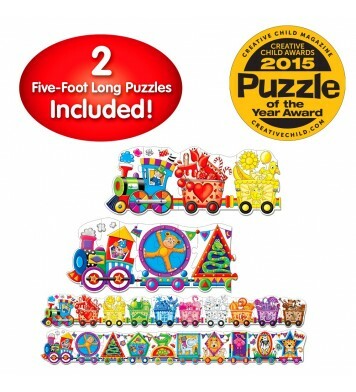 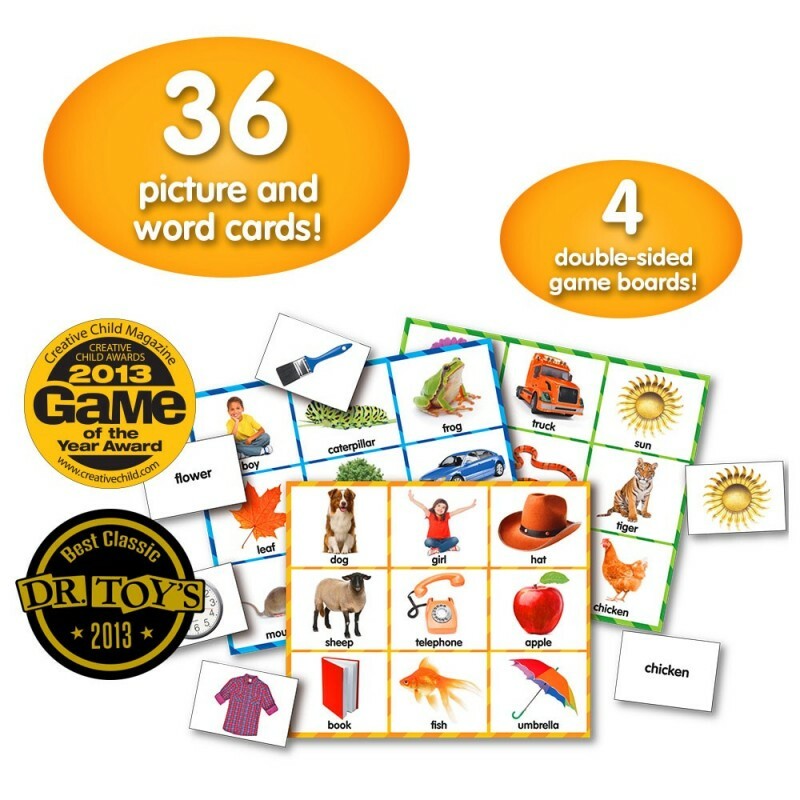 Picture Word Bingo includes four double sided game boards, 36 picture word cards and suggestions for different ways to play the game. 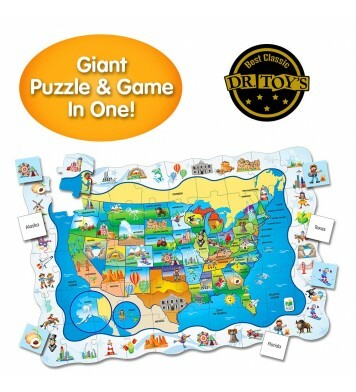 For two to four players. 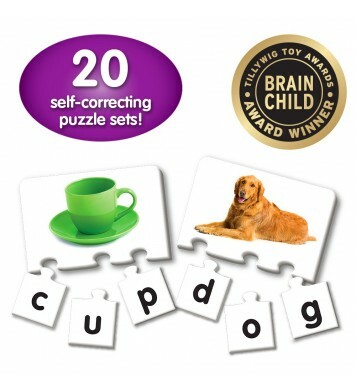 Recommended for ages 3+ years.